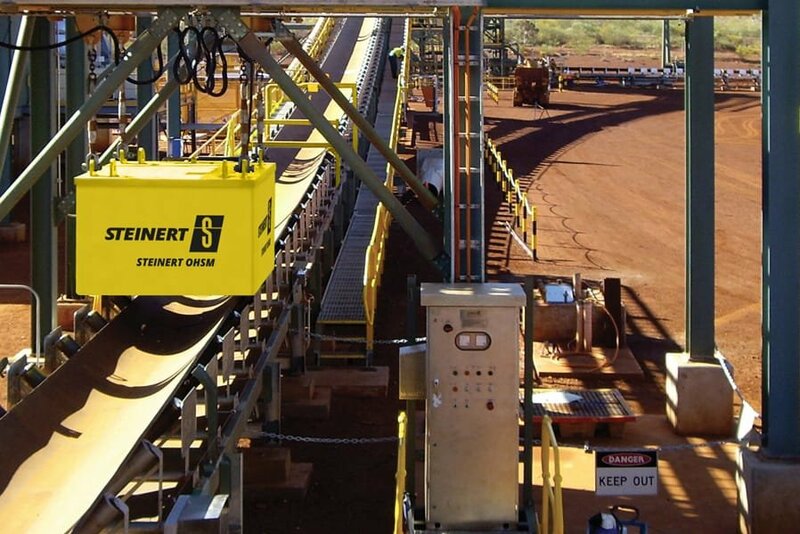 The diverse STEINERT product range with many different magnetic separators and eddy current separators provides solutions for everything from standard to custom applications. Magnetic and non-ferrous metal separators from STEINERT perfectly satisfy efficiency requirements for the accurate separation of primary and secondary raw materials. 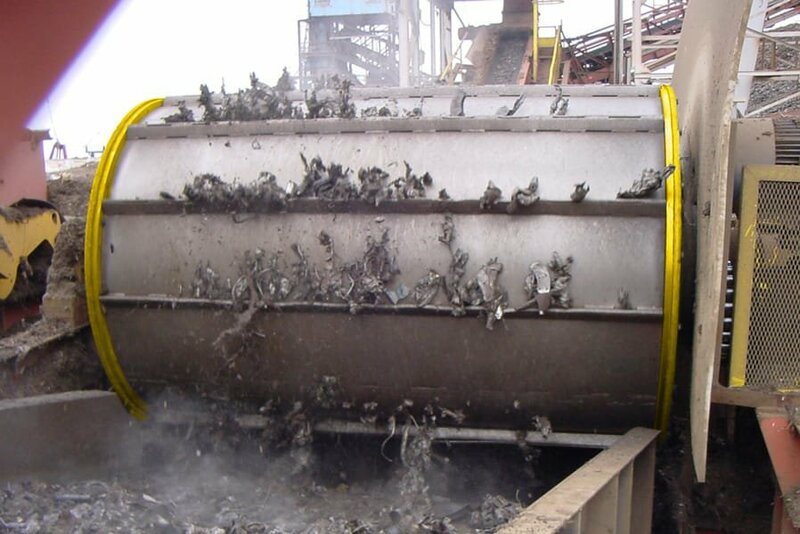 Tried-and-tested machines are available for diverse applications ranging from sorting scrap material and waste to mining applications. 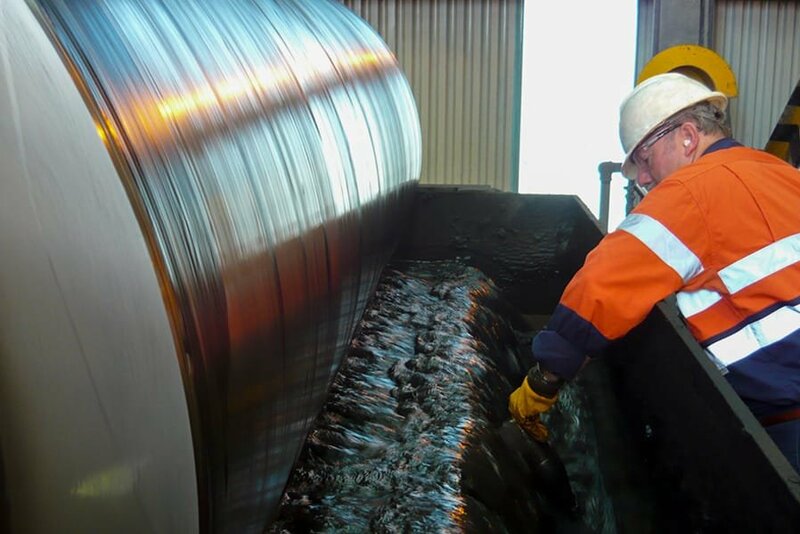 We offer a large selection of pulley, drum, lift-out and overhead suspension magnets – for both dry and wet processing. 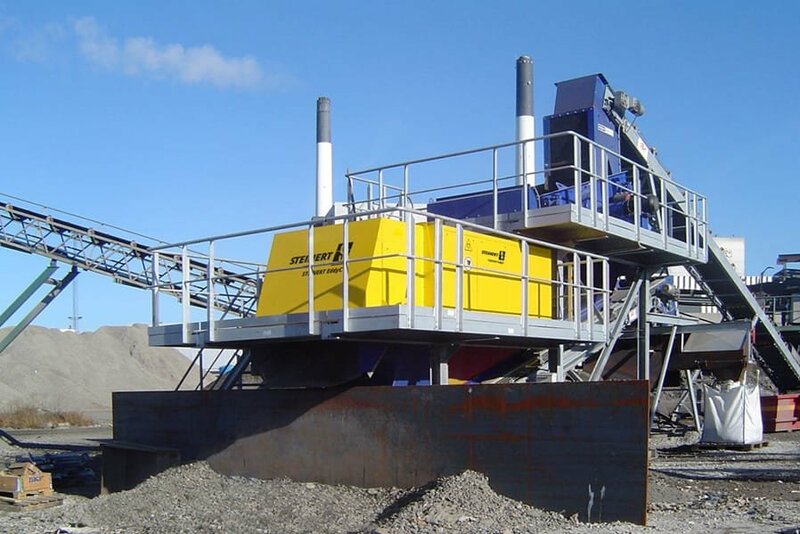 As the inventor of the eccentric eddy current separator, even today STEINERT still has the best technology on the market for separating non-ferrous metals. 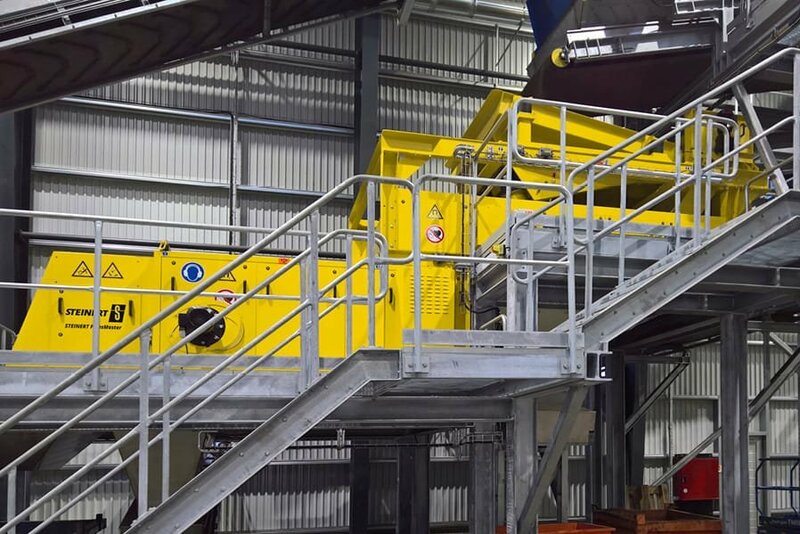 If a tight installation space requires a compact machine, then our combination separators with several magnetic sorting stages are the ideal solution. 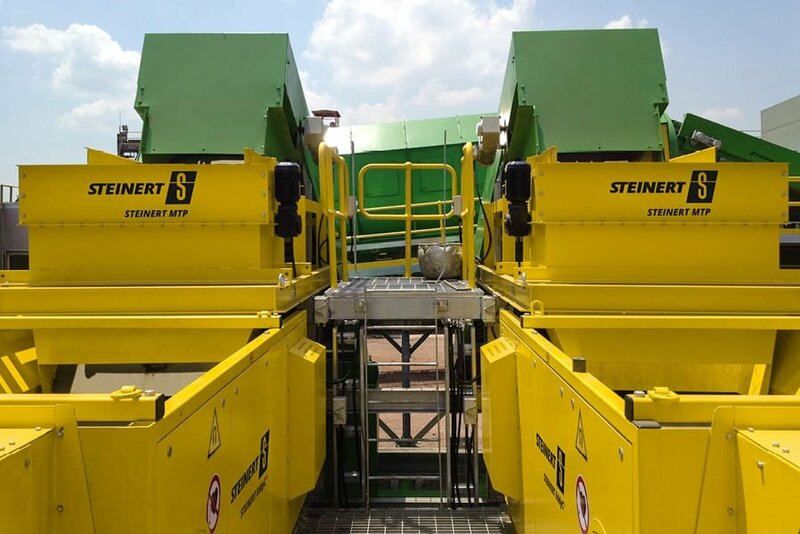 For example, the STEINERT FinesMaster directly combines two serial magnetic separators with one eddy current separator, producing an incredibly efficient and compact machine solution. 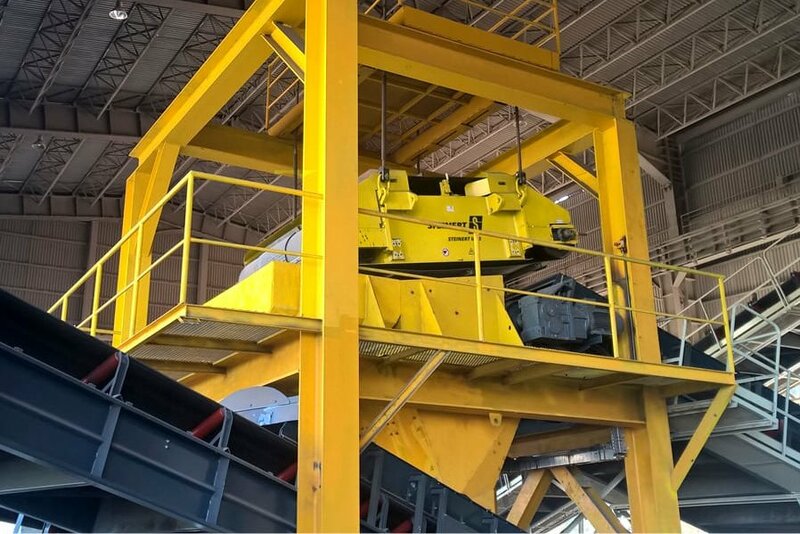 And for fine-range separation work, we offer the high-gradient magnetic separator STEINERT HGS, a compact system developed as a single- or multi-stage machine.